In 1948, Life magazine published what has become an iconic and, for many, nostalgic photographic essay depicting the life and work of Dr. Ernest Ceriani, a Colorado general practitioner. Among the 38 photographs is one of Dr. Ceriani attempting to save the eye of a 2-year-old girl who was kicked by a horse, another of him carrying an 85-year-old man to the operating room to amputate a gangrenous leg and another showing him holding a newly delivered infant. His expressive face shows anguish, anxiety, uncertainty, exhaustion—and triumph. Nowhere in the article does the word “burnout” appear. The photographs of Dr. Ceriani document the seemingly unimaginable stress and loneliness of his job, but there is no evidence of the depersonalization, loss of job satisfaction or inability to care that characterizes the current reports of physician burnout. 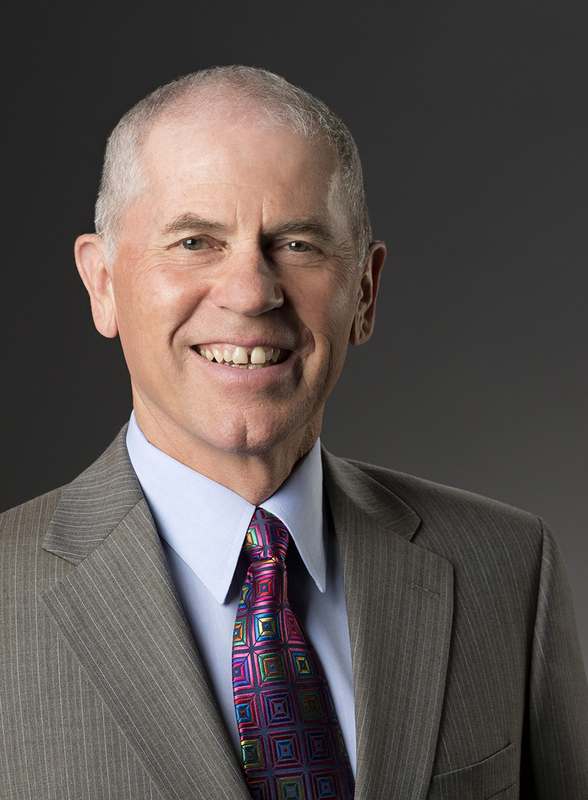 On the contrary, Dr. Ceriani’s face shows the compassion, dedication and engagement that physicians have traditionally associated with the practice of medicine. He appears to be certain about both the obligations and rewards of his covenant with his community and patients. Physicians could do little for patients in 1948 compared to modern day, but what they could do provided a deep sense of professional obligation and satisfaction. Seventy years later, that obligation and satisfaction appear to be in peril, based on a crescendo of reports of the high level of burnout, discouragement and career dissatisfaction experienced by today’s physicians. The rates of medical student and resident depression have increased to epidemic levels. 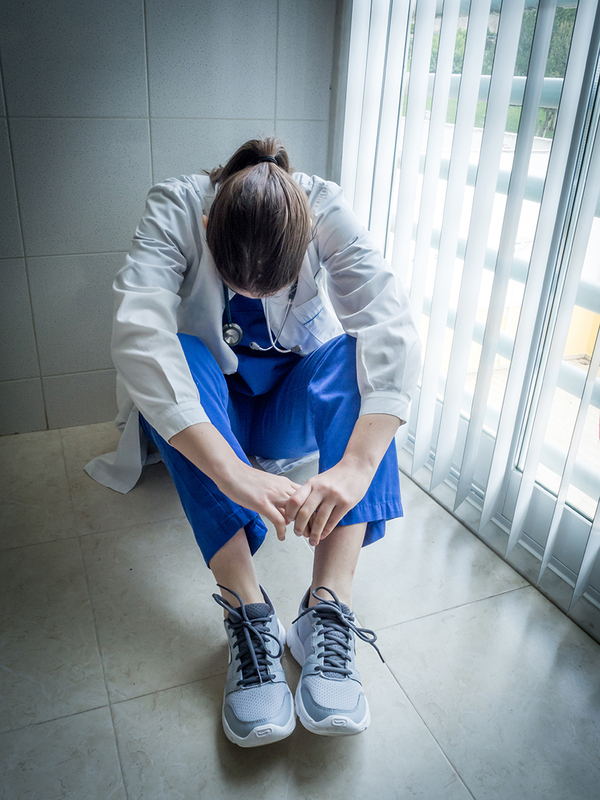 A high level of stigma precludes appropriate access to mental health care, and the high risk of suicide among students, residents and physicians casts a pall over the entire profession. How have the well-being, the morale, the very core of physician professionalism deteriorated to such a low point among so many physicians? While one of the defining features of burnout is the loss of the ability to care, it might be better to examine the opposite logic: Are the barriers to the ability to care a fundamental cause of physician burnout? In earlier days, perhaps in 1948, physicians better understood their caring role and coped with the stresses of that role through a deeply personal, reciprocal relationship with their patients. That caring relationship has been lost for many physicians in the current system of fragmented, rushed, dysfunctional, digitized, corporatized and costly medical care—a system that prizes efficiency over relationships, profits over common good and volume over value. The practice of medicine has always been demanding and exhausting, and it always will be. It is the loss of the ability to care and the buffering of stress and exhaustion that comes from caring deeply for and improving the quality of life of patients that have led to the current crisis of dissatisfaction and lack of well-being among many physicians. It is the ability to engage in reciprocal relationships, in which the fundamental act of caring is regenerative, affirming, and deeply soul satisfying, that was present in 1948 and is increasingly missing in 2018. The U.S. health care system is often said to be the best in the world. Health care professionals in the United States do indeed provide some of the most extraordinary medical care, bordering on miraculous at times, but they also function in one of the poorest-performing systems compared with other developed countries. The U.S. system is characterized by highly variable quality and access, wasteful and expensive tests and treatments, poor communication and coordination, dissatisfied patients and high cost. Such a system also causes a deep level of dissatisfaction and misery in one of the main sectors of its workforce—physicians—because it markedly inhibits and impairs their ability to care. Why? The biotechnological explosion of the last few decades is at one and the same time the source of health care miracles and the cause of the inability of physicians to care. It is not the extraordinary technology that is the cause of this loss, but its commercialization and monetization that have wreaked havoc on the health care system’s fundamental values. The current system is the consequence of the mistaken belief that health care is most appropriately managed like other parts of the U.S. economy—as a market-driven, competitive enterprise. A major consequence of a market-driven system is the loss of the system’s ability to provide coordinated, comprehensive, patient-centered care, with declining opportunities for physicians to engage in reciprocal, caring relationships with patients. The literature on physician burnout lists many potential causes, all of which detract from the ability to care. The list is long, including risk- and productivity-based reimbursement strategies, the frustrations and time demands of electronic medical records, nonclinical clerical duties, patient requests that are influenced by direct-to-consumer advertising, work-hour restrictions that are not accompanied by new approaches to teamwork, and a lack of mentoring and support for trainees. What all these features of the current health care system have in common—and the list could be much longer—is their detraction from and disruption of nurturing, satisfying, supportive and caring relationships with patients. Physicians have a deep professional obligation to contribute to the resolution of these fundamental flaws that detract from clinical quality and patient satisfaction. We have an obligation to contribute to the restoration of a system that is based on fundamental values of quality and caring, in return for which physician well-being will be restored. Physicians in 2018 are the proverbial “canary in the coal mine.” While the canary may be sick, it is the mine that is toxic. Caring for the sick canary is compassionate, but likely futile until there is fresh air in the mine. The current system has made it nearly impossible for most physicians to care as deeply and to give of themselves as they wish. Only by restoring their ability to care will physicians restore their health and their professional souls.